What Proof do I need to get a NIE Number? So, you have your NIE Number appointment booked, and Spanish NIE Number forms completed in English. What’s Next?……Proof. 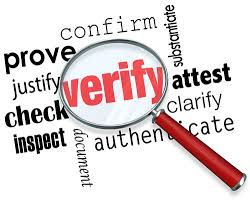 On the day of your appointment you will need to provide the Spanish police with proof of why you Need a NIE Number… The level and type of proof required to obtain your NIE Number is different if you are a EU or Non EU Citizen. 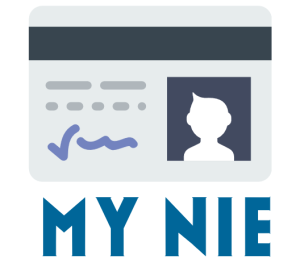 Here at MY NIE Number Spain we can book your NIE Number appointment super fast, and complete your NIE Number application forms, but it is up to you to collect present the correct proof of why you need a NIE Number. Can yoiu please help me get a temporary NIE as I have read that this is best for those of us who do not have Jobs, unless you can aquire one without a job offer? Thanks. “Q: I don’t have a Spanish Address to use? What can I do? The latter is what I was told at the Police Station ! It can apparently NOT be done with the Address of a Hotel or similar !!! On the Main Page it states that (only) if You are a Non-E.U. Citizen that You need to provide Proof of Health Insurance. The latter one seems to be correct. It also seems to be an absurd Requirement ! Why do You need Health Insurance just to open a Bank Account or to buy a Car ??? 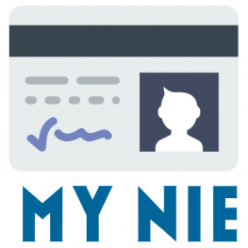 Next Next post: What is the Difference between a NIE, TIE, NIF in Spain?